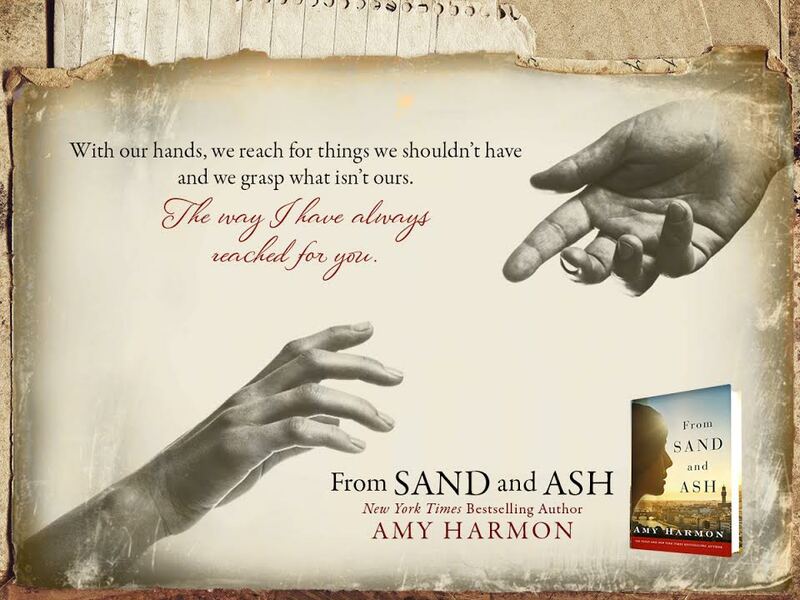 A sweeping, epic story of love, war, and the resilience of the human spirit. Amy's words are So. Freaking. Beautiful. I cannot even fully describe what this book means to me. This is one of my all time favorite authors and this is one of my all time favorite books. 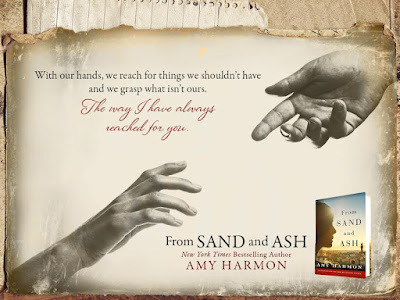 I would read anything Amy writes and would one-click blindly because every single one of her books takes you on an incredible journey that stays with you forever. 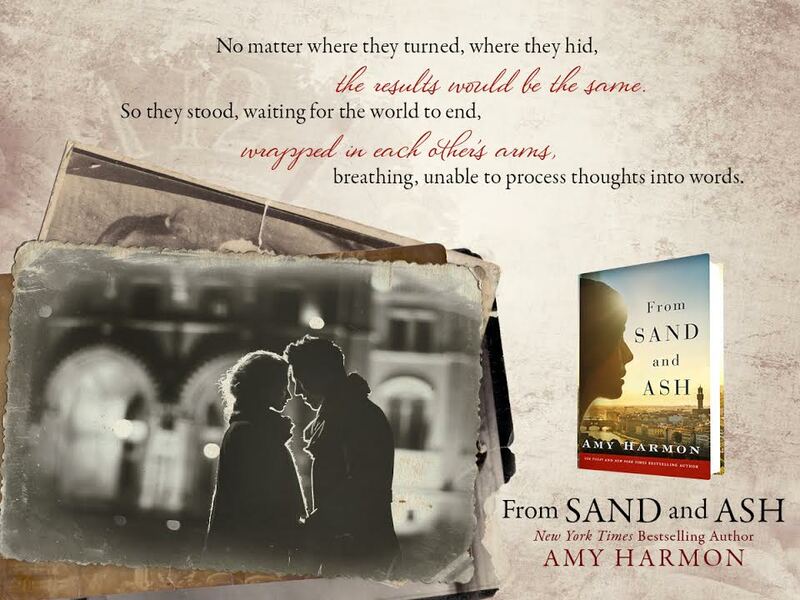 From Sand and Ash is set in Italy during World War II. From the very beginning of the book I knew it was going to be heart breaking and amazing. 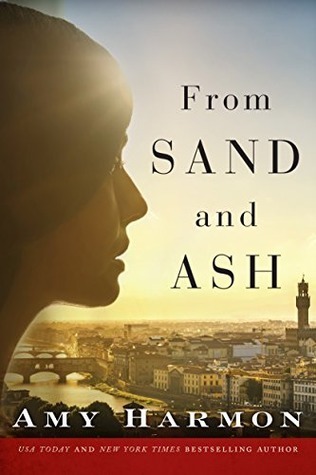 The story starts with a little boy named Angelo being sent to live in Italy after his mother passes away. There he meets Eva. Eva also lost her mother at a young age. They grow up together as friends and end up falling in love. Angelo is catholic and Eva is Jewish. You are transporting during this horrific time in history and experience every emotion possible. Absolutely, without a doubt, I give this book 5 stars. If I could give it more than 5 stars, I would. This book deserves ALL OF THE STARS. Please don't let the subject matter scare you, give this book a chance. Best book of 2016 for me. Stunning, emotional, amazing, EVERYTHING!! One click the kindle version and then add on the audible for an even more moving experience. You will not regret it. Follow Amy Harmon on . . .
or join Amy's fangroup on Facebook!